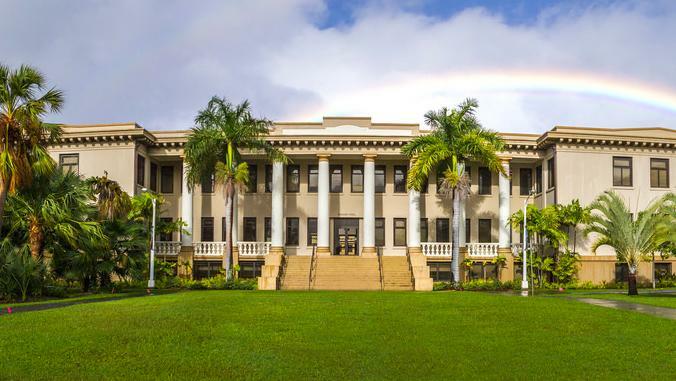 The University of Hawaiʻi at Mānoa is one of 12 institutions included on the list of U.S. colleges and universities that produced the most 2018–2019 Fulbright U.S. Scholars. 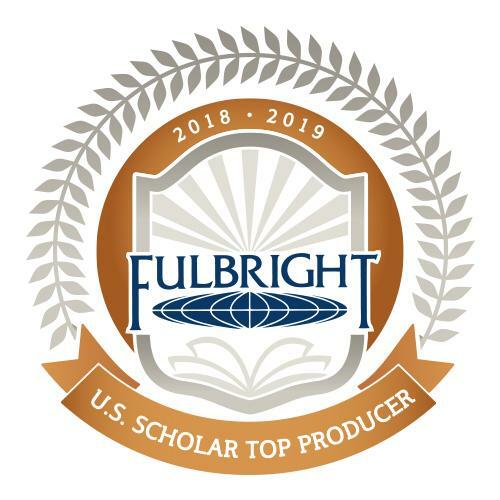 Each year the U.S. Department of State’s Bureau of Educational and Cultural Affairs announces the top-producing institutions for the Fulbright Program, the U.S. government’s flagship international educational exchange program. The lists are published annually in The Chronicle of Higher Education. 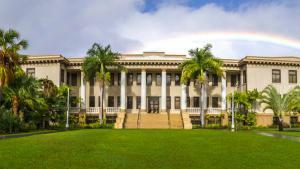 UH Mānoa last received this recognition in 2010–2011. An information session for faculty and graduate students will take place on Tuesday, February 26, from noon to 1:15 p.m. in Kuykendall 107. An information session for undergraduate students will take place on Tuesday, February 26, from 3 to 4 p.m. in QLC 411, including Luce, Marshall and Rhodes Scholarships. The Fulbright Scholar Program is supported at UH Mānoa through Fulbright program advisors R. Anderson Sutton, assistant vice chancellor of International and Exchange Programs and dean of the School for Pacific and Asian Studies; William Chapman, interim dean of the School of Architecture; Julienne K. Maeda, associate dean of the Graduate Division; and Christina Gerhardt, associate professor in the Department of Languages and Literatures of Europe and the Americas. Since its inception in 1946, the Fulbright Program has provided more than 390,000 participants—chosen for their academic merit and leadership potential — with the opportunity to exchange ideas and contribute to finding solutions to shared international concerns. 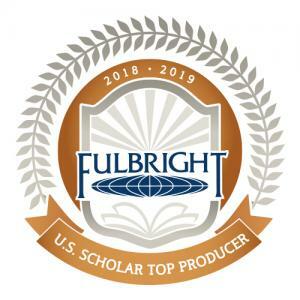 Over 800 U.S. college and university faculty and administrators, professionals, artists, journalists, scientists, lawyers, and independent scholars are awarded Fulbright grants to teach and/or conduct research annually. The Fulbright U.S. Scholar Program operates in over 125 countries throughout the world. To learn more about the Fulbright Program, visit eca.state.gov/fulbright.